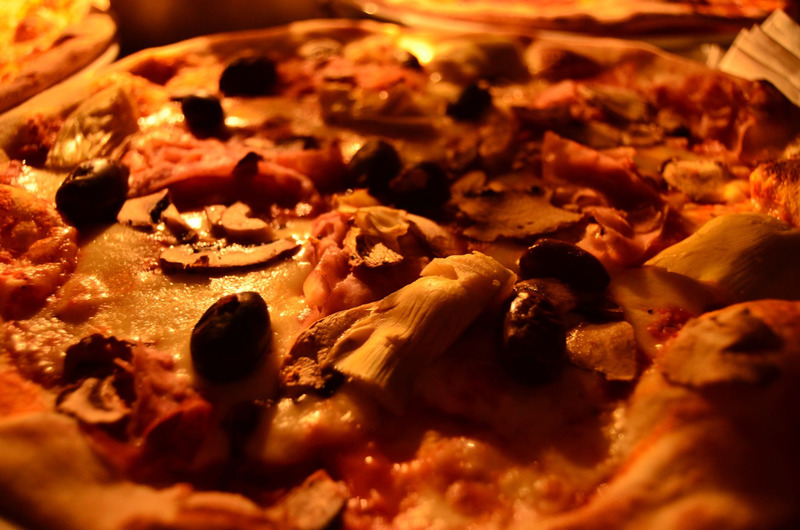 A trip to Europe would typically entail the usuals: Paris, Rome, London, Amsterdam. 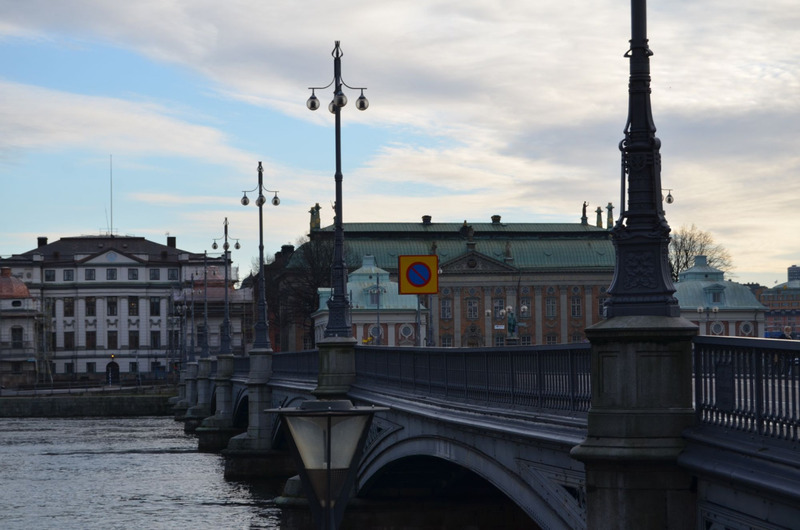 However, what most travellers to Europe tend to overlook is Northern Europe, which has grown to be my favorite. All my experiences in each Scandinavian country I’ve visited have been nothing short of fantastic. 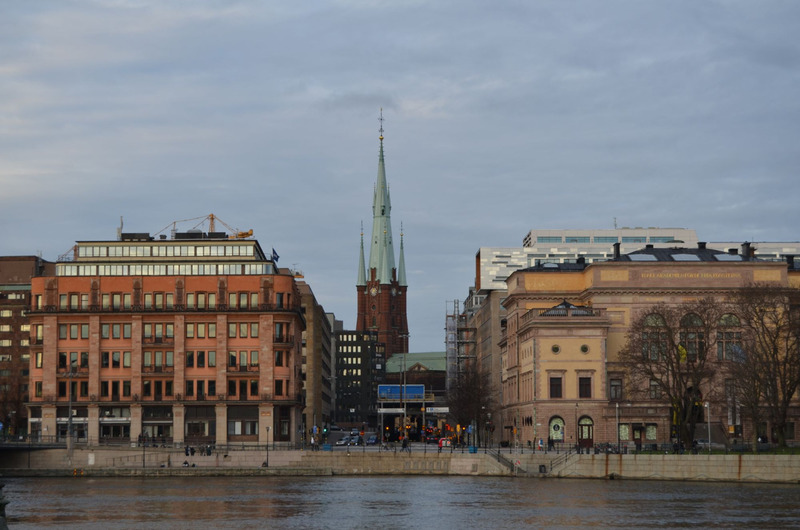 Stockholm proved to have so much character and dynamism that it stands to be in my Top 10 favorite cities. 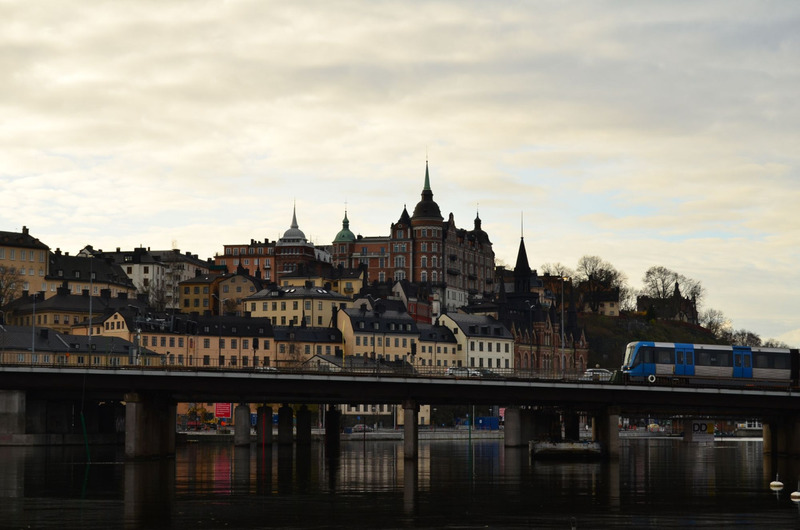 As it also has its cobbled streets and its colorful buildings, to waterways that make the city even more beautiful, Stockholm just has the certain charm that is so different from what you’ll get from the rest of Europe. 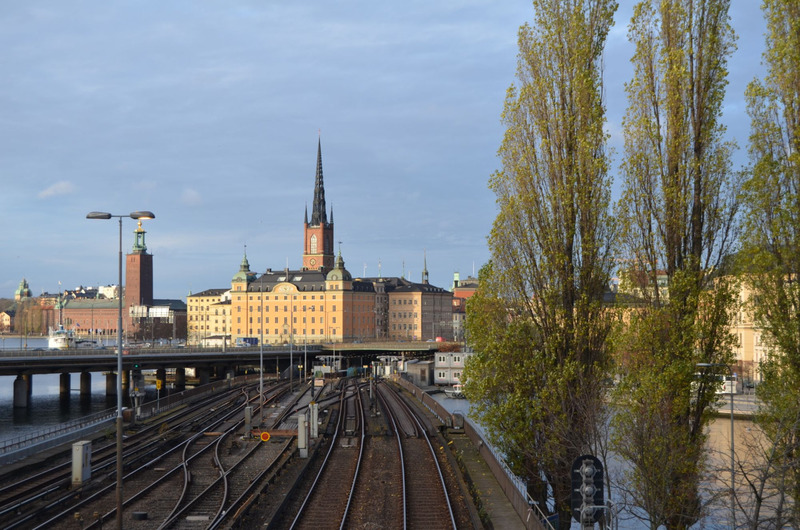 So if you have or haven’t been to Europe and are contemplating whether to include Stockholm on your itinerary, let me give you a few reasons why this fantastic Swedish city is a must-visit. 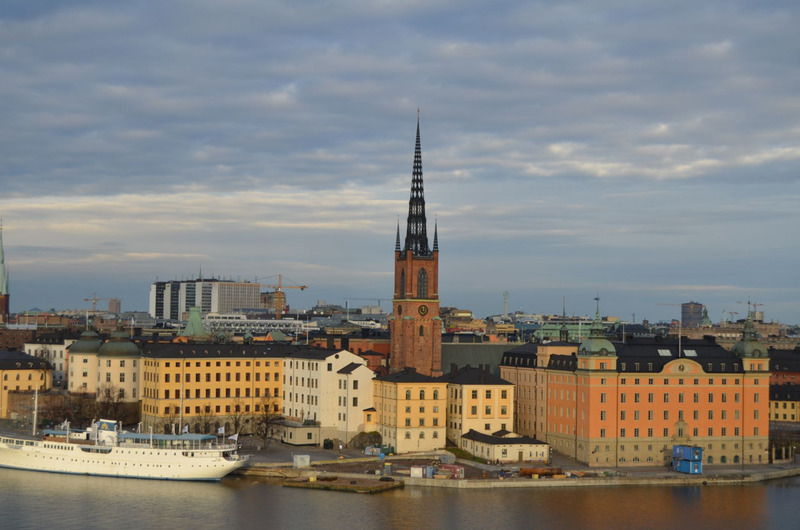 1) Stockholm gives you that old world charm, and yet has been transformed into one of the most highly-industrialized and most technologically-advanced cities in the region. 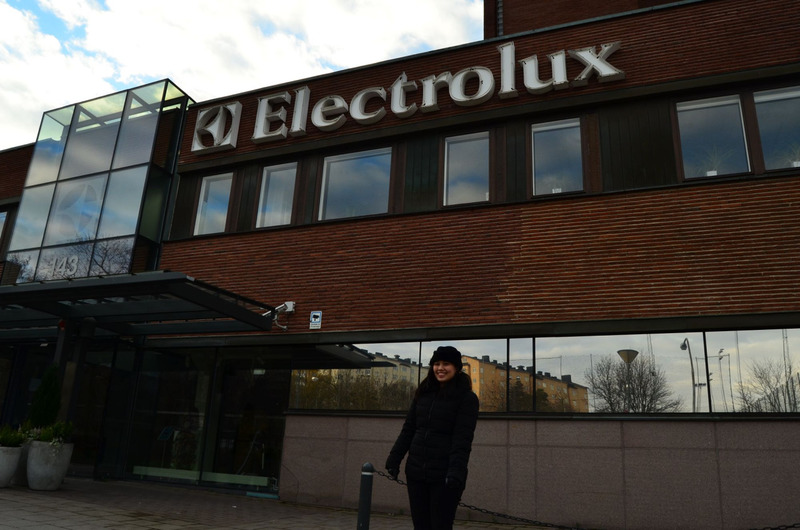 Home to some of the most globally-innovative companies such as Spotify, Skype, Electrolux, H&M, Ikea, and so on, Stockholm proves to be at the forefront of the business world, which makes it exciting for corporate dreamers like me, to visit a city as advanced as Stockholm. 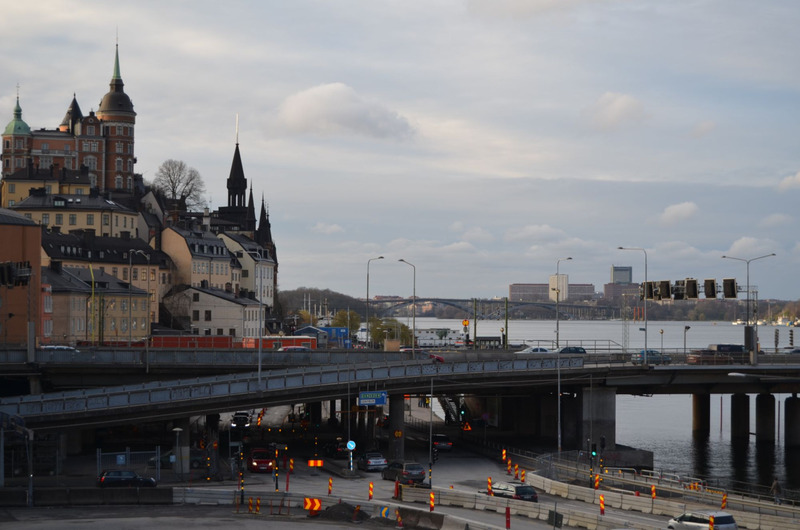 After your Stockholm visit, you’ll remember this architectural gem very well. This island-quarter exhibits such grandeur during the day, and even more so at night. 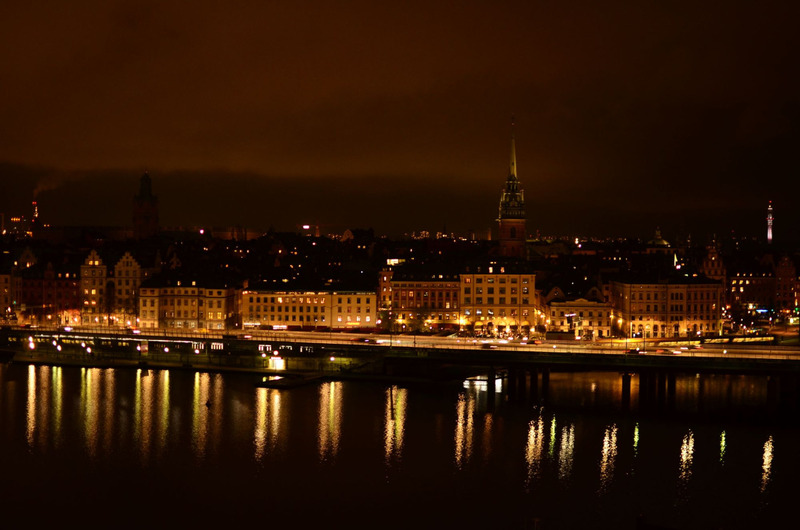 As we walked through Gamla Stan during the night, we were so mesmerized that we didn’t even bother taking photos. We just took everything in. 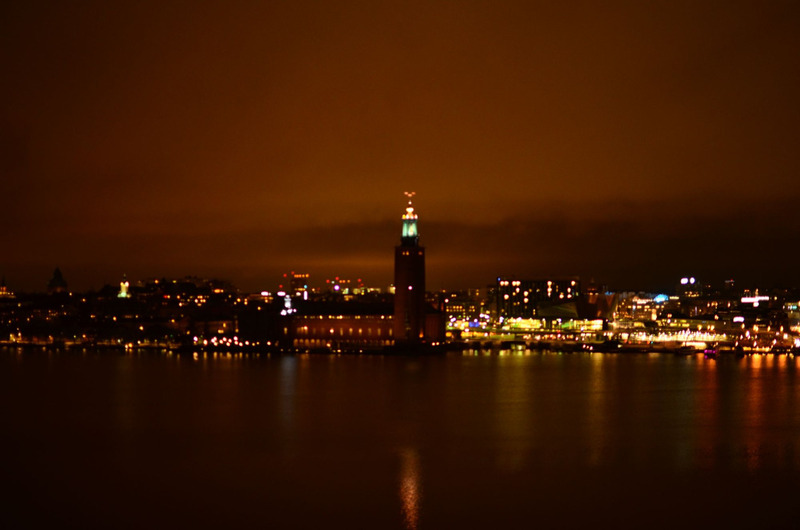 3) Stockholm is expensive, but worth it. 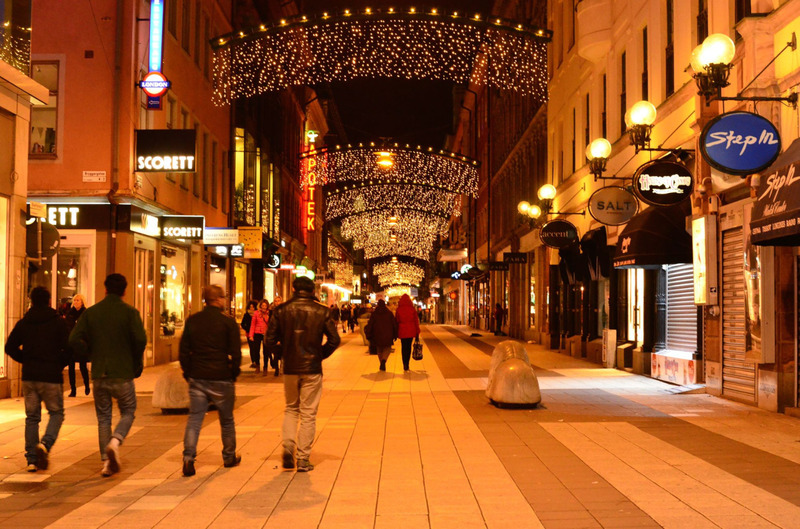 You won’t realize how expensive Scandinavia is till you get there; that’s one warning I’d like to say upfront. 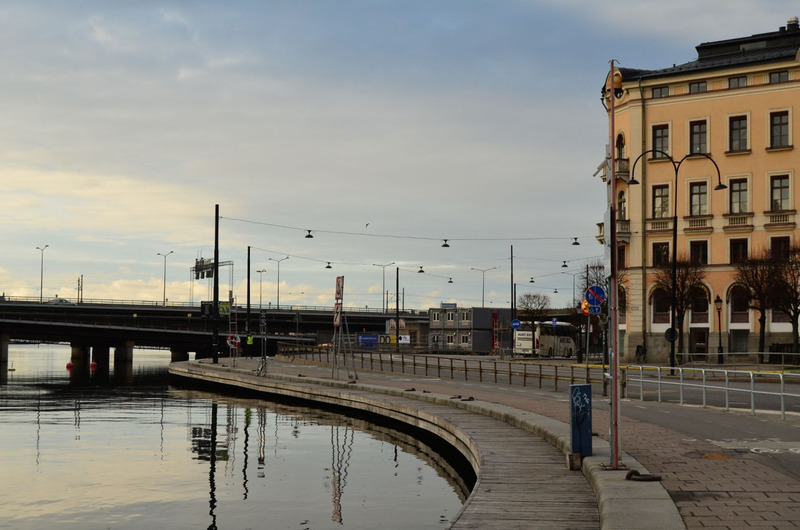 If you’re going to Scandinavia, budget more than you would when visiting any other European city. Once you get there though, you’ll surely see that you’re getting your money’s worth; you’ll see the great quality this city poses for food, transportation, service, and accommodation. 4) Several meters under this grand city, you’ll find the most interestingly charming metro stations in the world. Each station has its own theme. 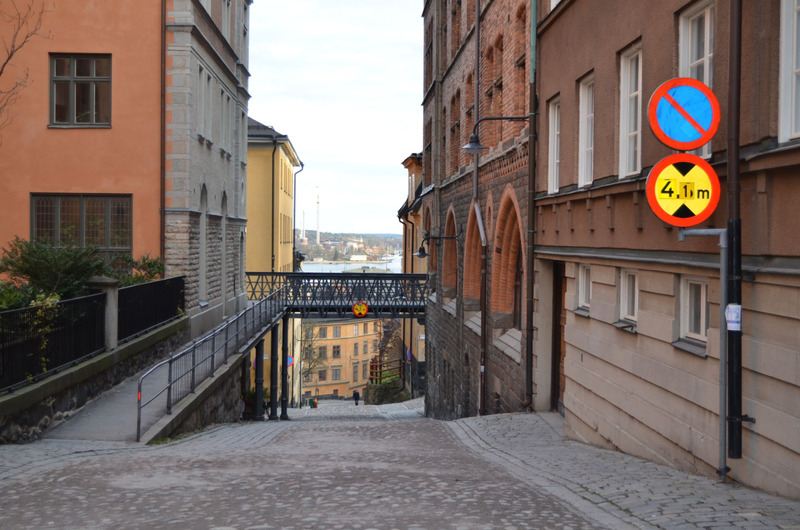 For those afraid of heights though – like I tend to be – Stockholm has one of the deepest metro stations I have seen to date, so get ready for what could be your longest escalator ride ever. 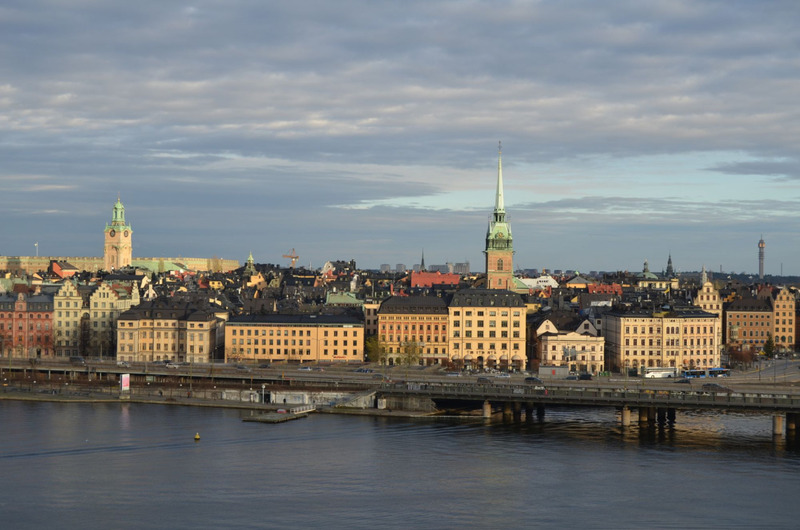 5) The Swedish capital is, by far, one of the most picturesque cities in the world. Everywhere you look, you’ll feel like you’re in a postcard. 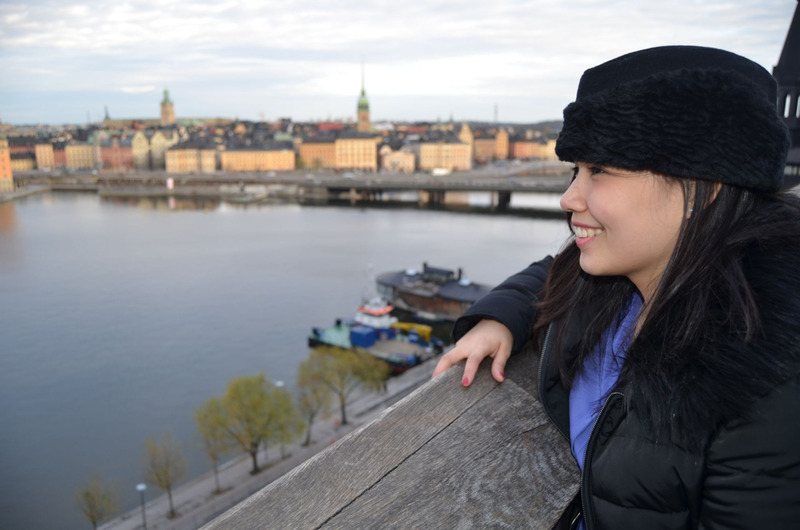 What’s even better is if you find the perfect spot that overlooks Gamla Stan and the rest of Stockholm, like we did! It’s quite a hike across the bridge and up this hilly city – but it’s so worth it that we went twice: once during the day, and the second time during the night. Both visits gave us spectacular views. 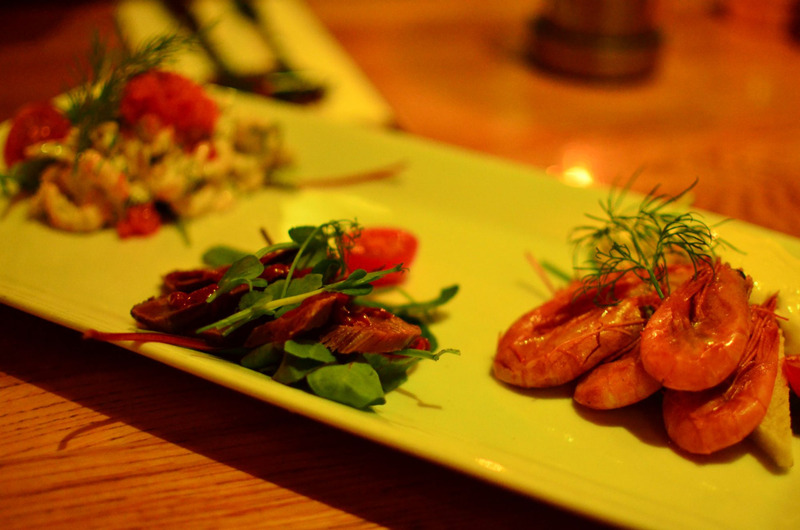 6) Sweden – or Scandinavia, at that – is one of the most culturally-rich countries when it comes to food. This region has dared me to try dishes I’ve never dreamed of trying. When in this area, you must try Reindeer Meat. 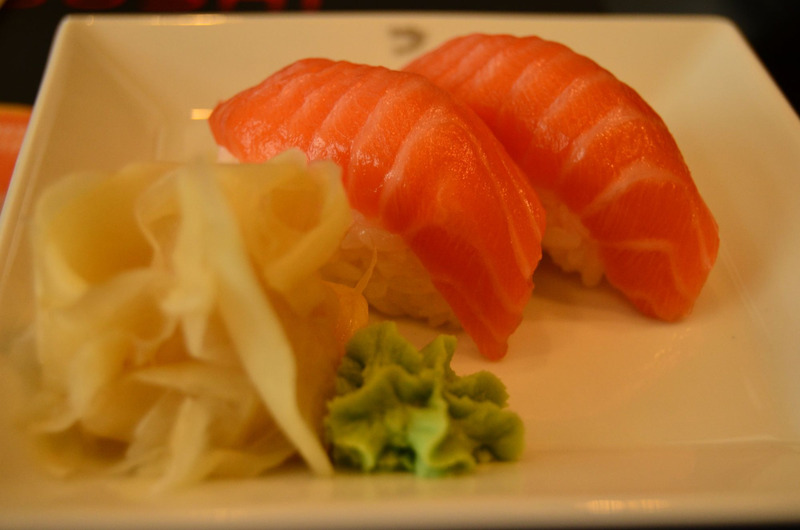 It may not sound enticing, but it’s quite an experience – I would never order it again though! 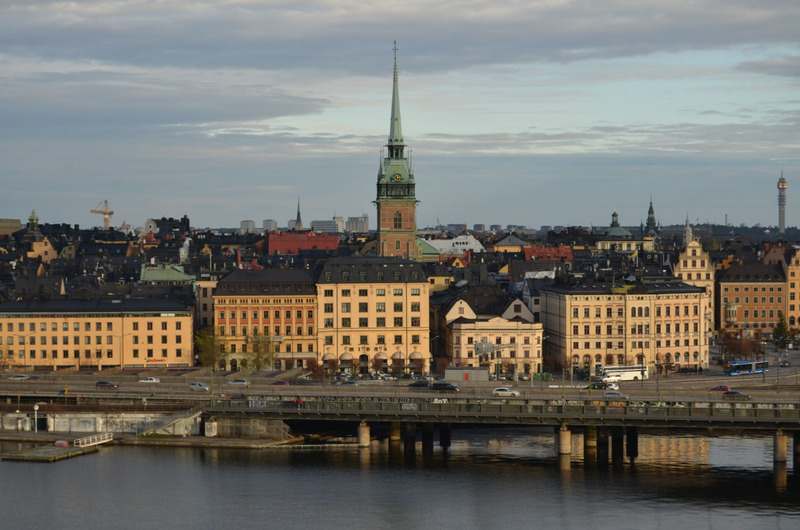 Aside from their local dishes, being a diverse city home to many nationalities, Stockholm boasts of its world-class restaurants serving international cuisines. So just as it should be a reason to visit any other country, food is one reason to visit this haven for diversity. 7) Swedish people/ The Swedes are beautiful inside and out. I don’t know if it’s the weather, but Scandinavians are just so good-looking. Standing tall with beautiful skin and the loveliest of eyes paired with other gorgeous features, their good looks are perfectly matched with their kindness. 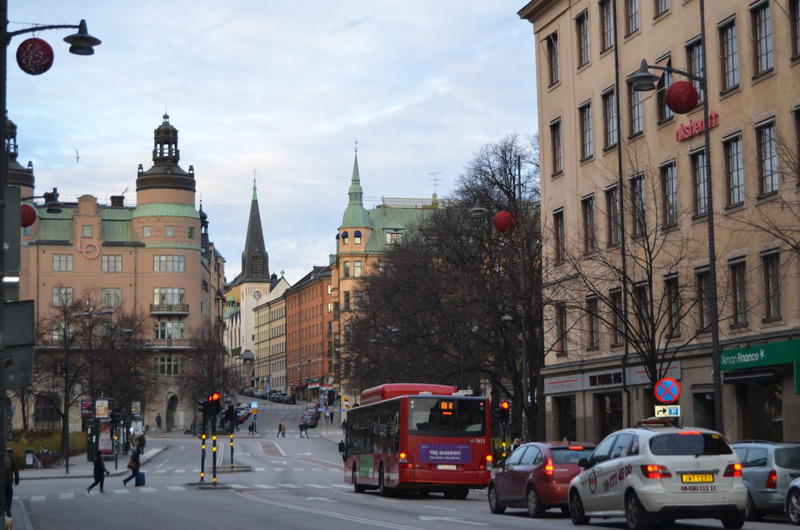 Most people in Stockholm, if not all, speak English well fluently, so you won’t have a difficult time conversing with locals. 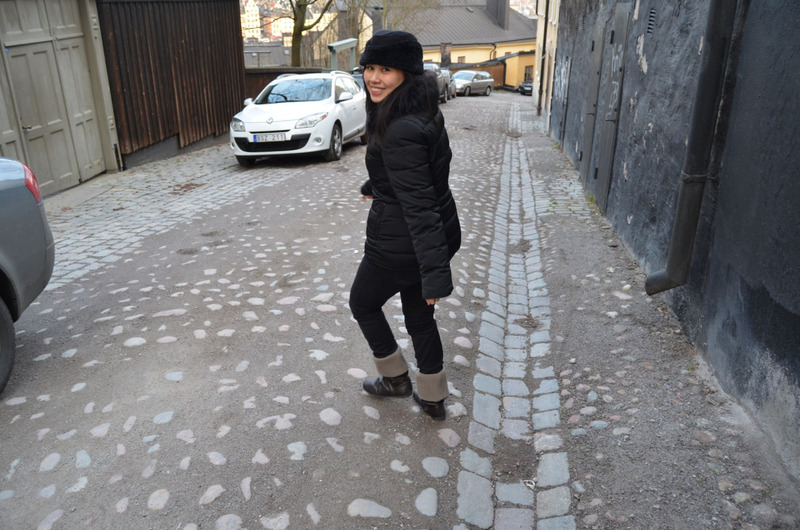 I believe that what makes every trip memorable are its people and this is where Stockholm will never fall short of.